Bradford Stalker stock a wide range of Henry repeating arms rifles, they are the leading manufacturer of lever action firearms and one of the top-five long gun manufacturers in the USA. Their goal is to manufacture a line of classic, well-crafted firearms that every enthusiast can enjoy and afford. The passion, expertise, and dedication that the company and their employees embody means the rifles always stand up in quality and performance. 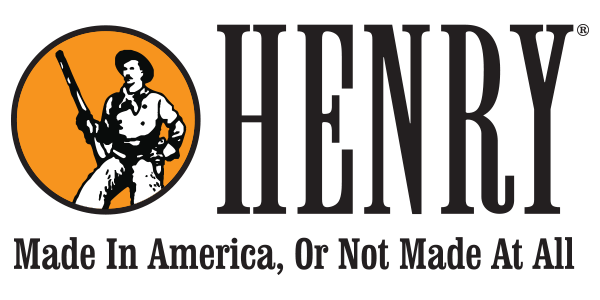 The company’s motto, is “Made in America Or Not Made At All”.